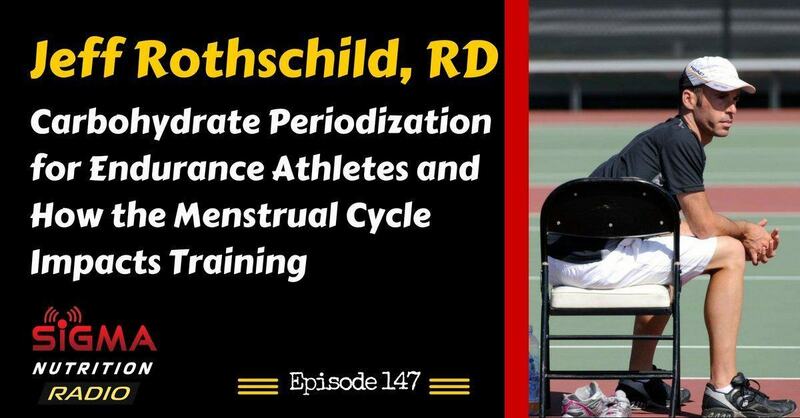 Episode 147: Sports dietitian Jeff Rothschild discusses how he implements the latest glycogen/carbohydrate availability research into pracitce with his endurance athletes, issues surround supplements on race day and how the menstrual cycle can affect programming and training performance. Jeff follows a methodical and steadfast approach to nutrition, prioritizing the questions of ‘who are you and what are your goals’ during the decision-making and counseling process to achieve quality results. This includes an evidence-based approach to nutrition, practicing concepts developed over time instead of using untested or unproven ideas. This allows everyone from elite athletes to sedentary individuals to get the most out of sessions, optimize nutrition plans to fit their own needs, and create the greatest and longest-lasting positive changes. Jeff’s main areas of interest are sports nutrition, meal timing, intermittent fasting, and circadian rhythms. 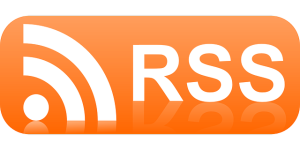 He has co-authored multiple scientific research papers that have been published in peer-reviewed nutrition and1797350_10151994670761359_1463077510_n food science journals, served as a reviewer in the peer-review process for journals, and has presented his research at national nutrition conferences. 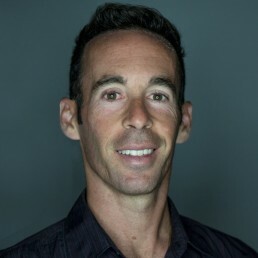 He is also an NSCA Certified Strength and Conditioning Specialist (CSCS), and has spent five years as the assistant tennis coach at CSU Los Angeles. Jeff helped the Golden Eagles earn national Top-25 rankings each of those years, and was a two-time winner of Assistant Coach of the Year for the West Region by the Intercollegiate Tennis Association. Beyond nutrition and coaching, Jeff has competed as a cyclist and continues to play competitive tennis.